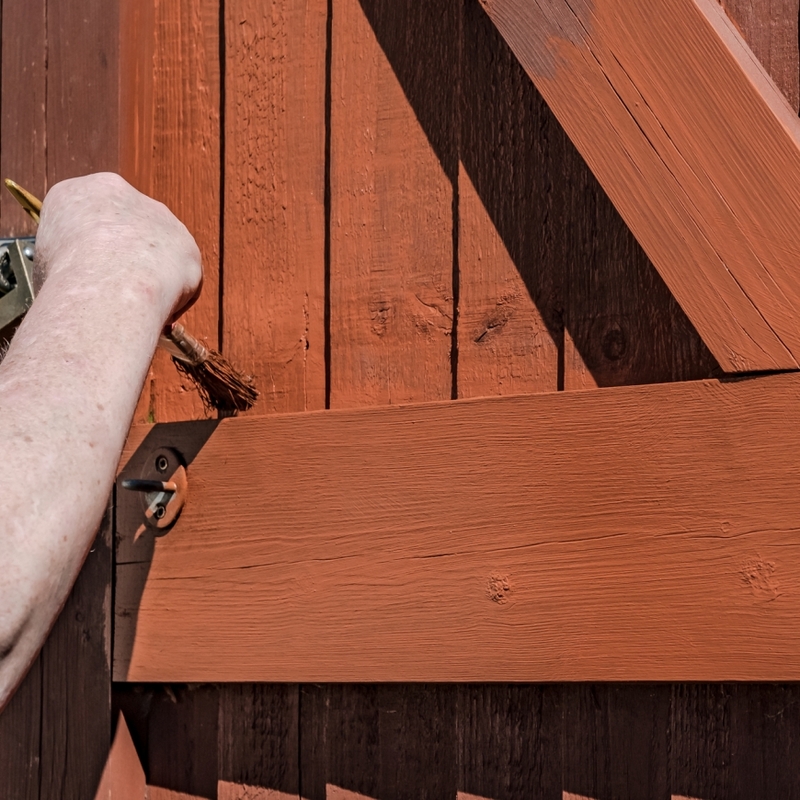 Known for our expert joinery abilities and a range of products made to absolute perfection, BK Timber is the leading supplier of hardwood gates in Staffordshire! Brighten up your driveway entrance and make a statement or opt for a beautiful garden gate to provide you with the ultimate security - whatever you need from our bespoke joinery services, we can give you just what you’re looking for an unbeatable price. At BK Timber, we believe that producing the best hardwood gates in Staffordshire starts with premium timber wood, that’s moulded into a design that’s unique to your home or style. After we have established the look you want to achieve by installing a new gate, we can then get to work with the building process and in just a short amount of time you’ll have your new addition…Due to our fantastic online gate builder and measuring guide, the process is simply, easy, and effective, and just like that you can add security to your property! Is it driveway hardwood gates in Staffordshire you’re looking for? We have a vast range of styles to choose from along with the option to make yours completely bespoke. 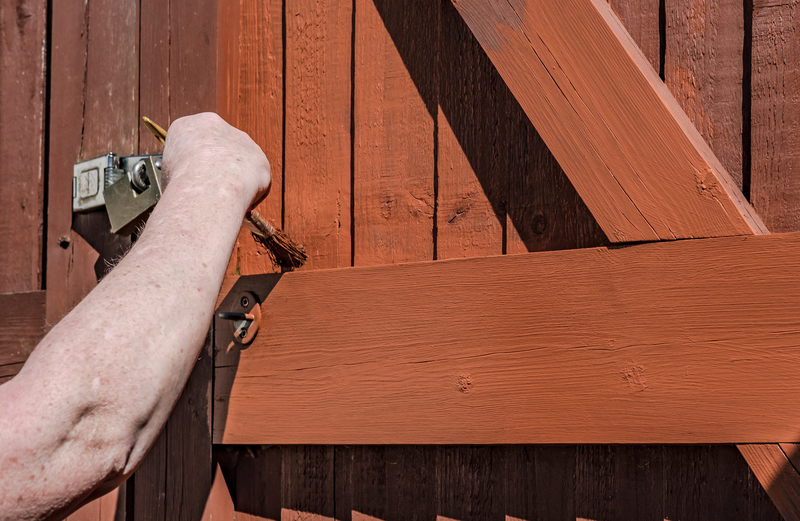 A popular style that we love is the Brereton model due to its durability, stability, and fashion – this gate is an all-round winner, and all you must do is simply pick your choice of wood preservative such as plain, red, or brown. To see our online range of garden gates, click here! If you have a good idea which hardwood gates in Staffordshire you are looking for, we highly recommend you contact us today to know more information or built your gate yourself on our website. We can help you achieve a gate that you’ve never seen anywhere else and your dream exterior is just around the corner!